Member Wozza Takes Gold at Bench Press Champs! 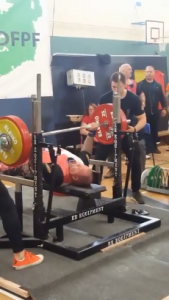 On 22nd September 2018 Swindon Barbell’s David Wozniak (Wozza) attended The World Drug Free Powerlifting Federation’s European Bench Press Championships in Dublin to compete in both the Masters 1 (40+) and Open Age (23-40) sub 110kg categories. 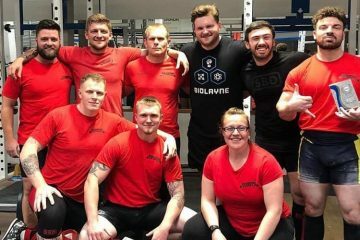 Accompanied by coach Helen Toms Wozza traveled to Dublin to take part in a comp comprised entirely of his favourite lift, the Bench Press. 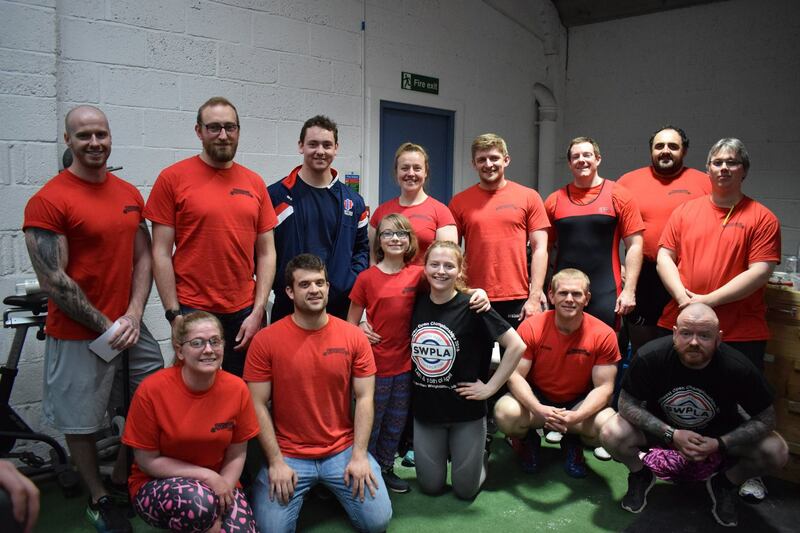 The competition was held at the Angels Powerlifting Club at St Benildus College, Dublin, and over the course of the three days lifters would compete in the three standard lifts, but Wozza only had eyes for one. He competed in both the equipped and unequipped bench press portions of the competition, and came away with huge numbers in both. For unequipped he finished the day with a massive 170kg press, which was an equal PB and enough to give him gold in the M1 Category. But he wasn’t finished there. In the equipped bench press he gave everything he had, adding 2.5kg to his previous personal best to finish the day with a whopping 207.5kg total and a second first place trophy! As if that wasn’t enough, he has also entered the Open Age competition which allowed him to test his strength against all other 23-40 year old lifters in his category. His combination of focused, determined prep and fantastic form on the day brought him success in this category too! He came away with silver in the open age category for both equipped and unequipped, finishing a hairs width away from being the strongest bench press of the day. 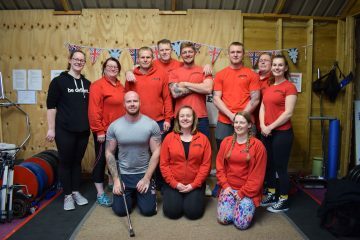 Bringing home two first place trophies and two second place is a massive achievement, and we at Swindon Barbell are incredibly proud of Wozza for his achievements.